Jacare´ is a 8th-Degree Red and White Belt in BJJ. 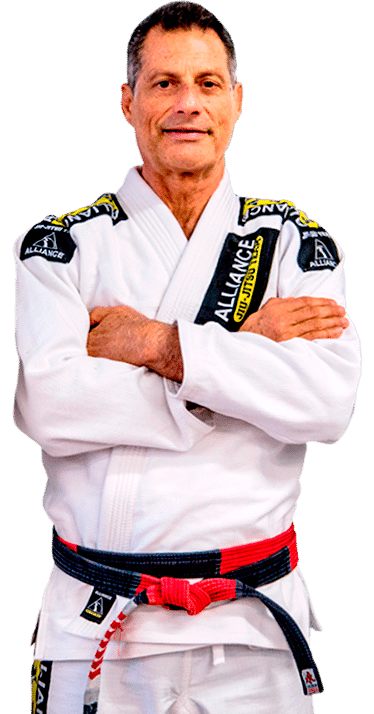 Born in 1952, he began his BJJ training at 11 years old. Living in the same neighborhood as the Gracies, at the age of 16, he joined the famous Gracie School in Copacabana. 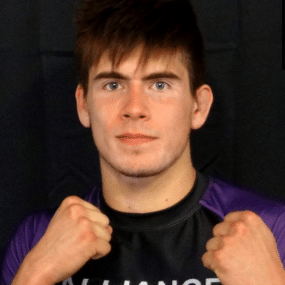 He was in the same BJJ class as Carlos Gracie Jr., Crolin Gracie, Fabio Santos, Mauricio Gomes, the Machados, Rickson Gracie, and many others. After competing extensively from 1972 to 1985 and working as an assistant instructor at the Gracie School, Jacare´ opened his first school in Ipenema, Brazil. 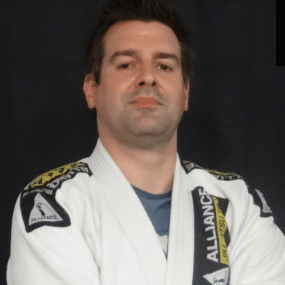 He soon became one of the most respected instructors in Brazil, going on to create and coach the powerhouse that is the Alliance Jiu-Jitsu Team. Jacare attended school in New York in the 70’s and came to love the United States like his own. He moved to the US with his family, permanently in 1995, and he opened up his first American school in Miami. He later moved to Atlanta in 1996 and quickly established a very successful school. He developed a very solid team with competitors that have won numerous championships around the world. 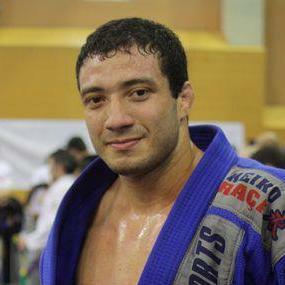 Jacare’s school is now the main school in the Southeast US for BJJ, self-defense, and mixed martial arts (MMA). He is respected and recognized for his outstanding technique and expertise in training competitive fighters for over twenty years. 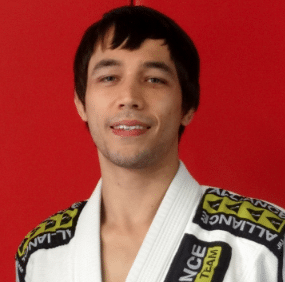 Within Georgia, Jacare´, in association with Matt Larson, was chosen by the Army Rangers in Fort Benning, GA and several Law Enforcement Agencies as their main instructor. He makes his system very easy to learn and his classes are fun and exciting. He ensures that everyone in the Academy is treated like family. Jacare´ says BJJ has made him a better person by teaching him patience, respect, and confidence, and his school teaches these qualities to new students of all ages.